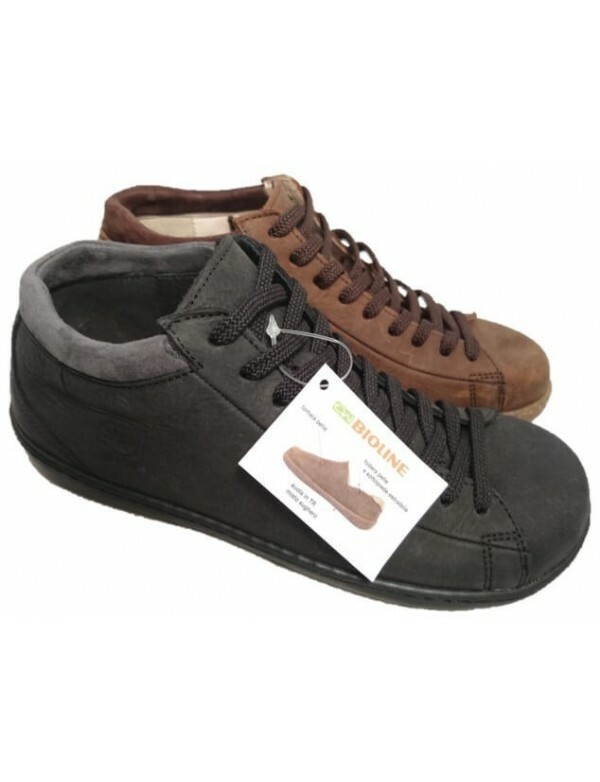 Casual shoes for men, lace ups. With rubber sole. Shoes in suede leather and fabric. 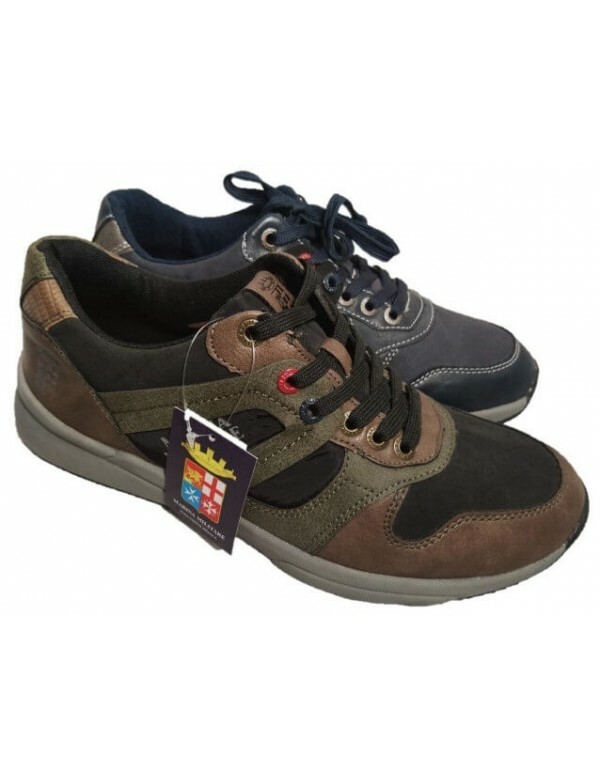 Casual walking shoes for men, full of Italian style. 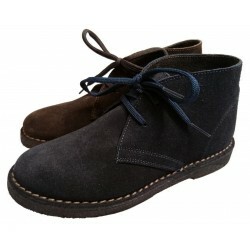 The shoes are made with suede leather and fabric. The lining is with breathable fabric, very cool. Inside there is a removable insole, in genuine leather. 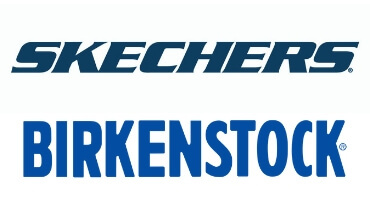 The sole is made with rubber and at the back there is shock absorb system, for a great walk and comfort.